Hulu will soon kill its free, ad-supported TV service, focusing its efforts on its paid subscriptions. But you’ll still be able to watch free TV online. According to The Hollywood Reporter, Hulu will start telling customers about the death of free TV in the coming days. Those who have been using the free service will be given the option to try a free trial of the paid subscription. 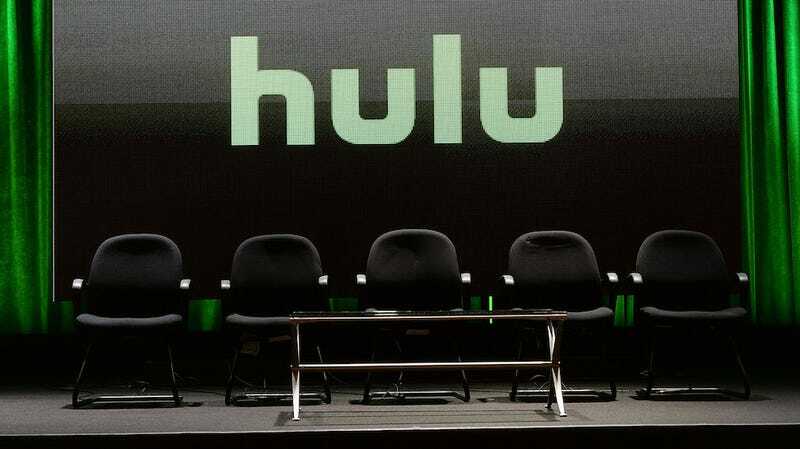 As for Hulu, the company says the free model simply isn’t working anymore. “[T]he free service became very limited and no longer aligned with the Hulu experience or content strategy,” Ben Smith, Hulu’s senior vice president and head of experience, told the Hollywood Reporter. Ah, yes. What was that sound I just heard? The cha-ching of a cash register?